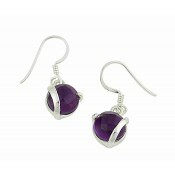 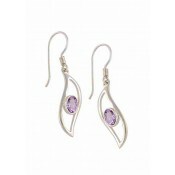 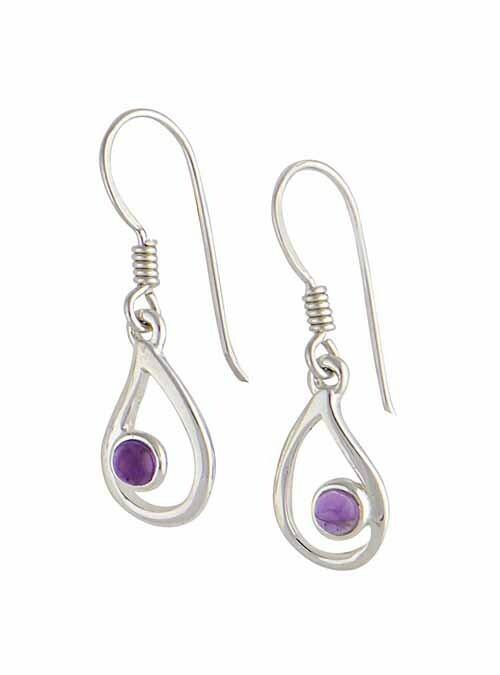 Add a touch of colour to any outfit with these simple Open Teardrop Silver Amethyst Earrings from The Opal. 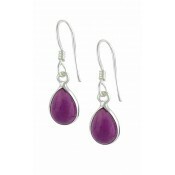 Each earring boasts an open teardrop charm within which sits a rub over set gemstone. 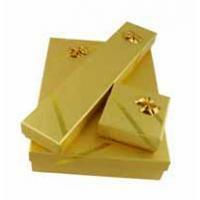 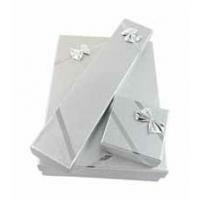 Simple beauty guaranteed to add the finishing touch every time.